In role-playing games from Dungeons & Dragons to World of Warcraft, characters advance to the next level and gain new skills and abilities after earning enough experience points playing the game. 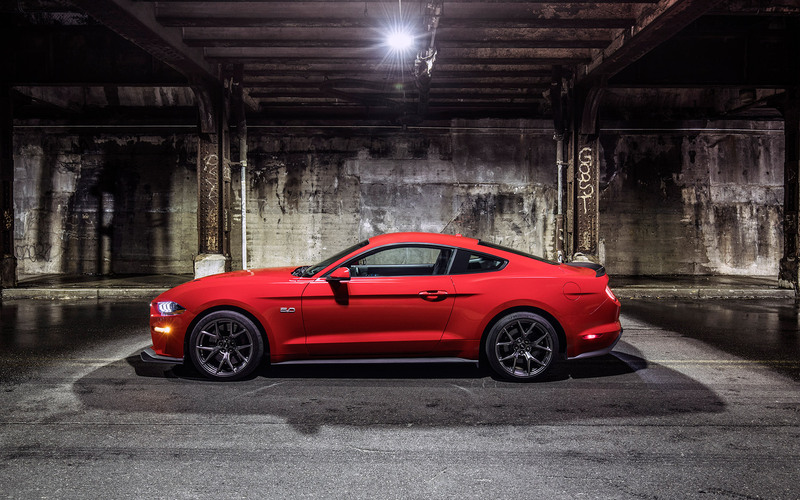 Similarly, Ford engineers have earned enough experience points while playing with the new 2018 Mustang to add a Level 2 option to the Mustang GT Performance Pack. 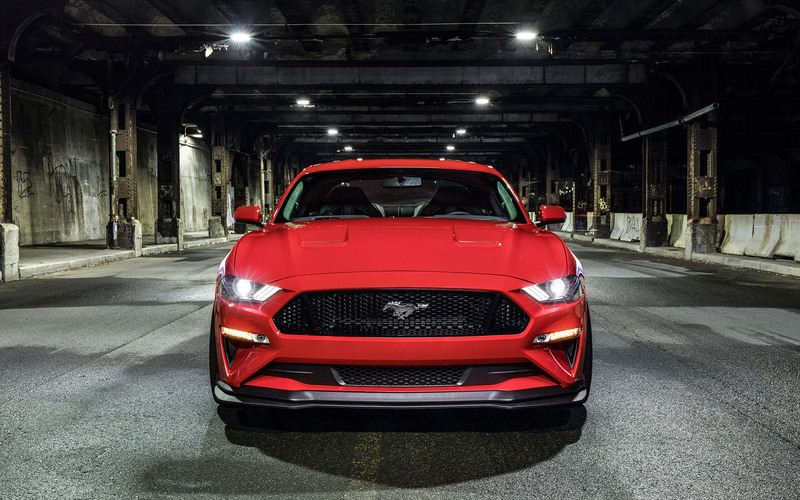 Ford says that the Performance Pack Level 2 was the result of after-hours work by engineers to take the existing Mustang GT Performance Pack literally to the next level. 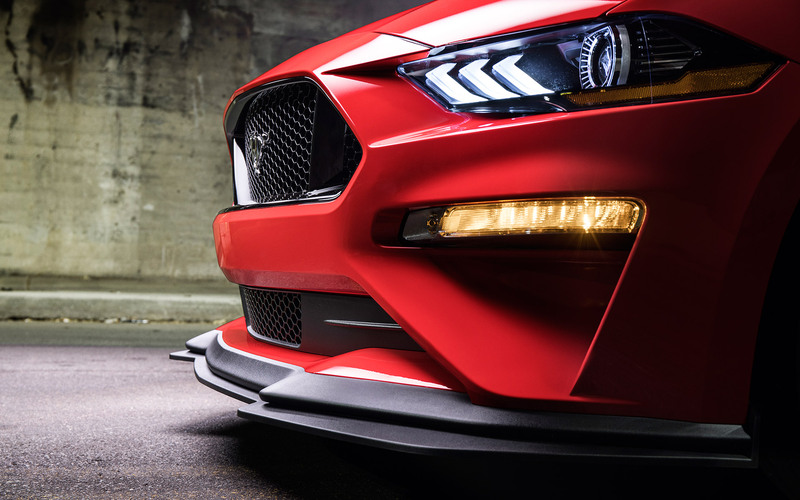 Starting with the unique tuning, bigger brakes, and limited slip differential of the standard Performance Pack, Ford designed wider wheels—19x10.5-inch front and 19x11-inch rear—to support massive 305/30/R19 Michelin Pilot Sport Cup 2 tires. That's the same size tire used by the old Chevy Camaro Z/28. 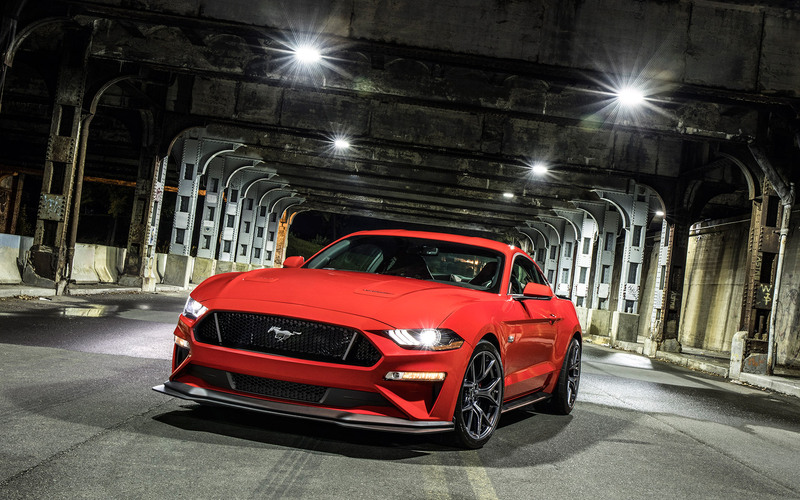 In addition, the Mustang GT with Level 2 Performance Pack has been lowered another half inch and features stiffer springs and anti-sway bars, to firm up the ride even more than the previous Performance Pack. A unique front splitter and rear spoiler add even more downforce as well. A manual transmission is the only transmission available for the Performance Pack Level 2. 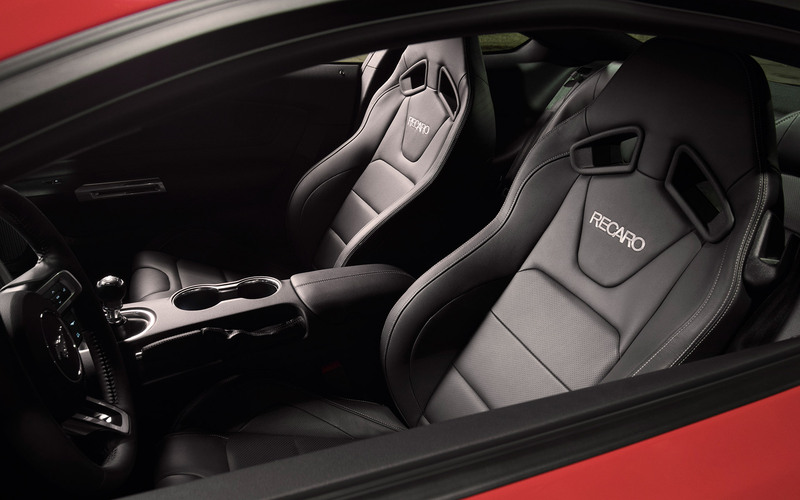 Additionally, cloth Recaro seats—as well as leather buckets—are available for drivers who want to be held even more firmly in place. 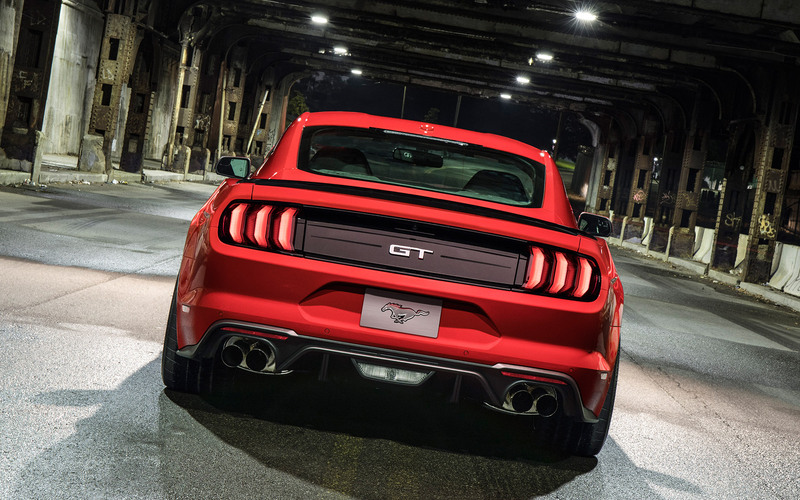 No horsepower increase is reported for the new performance option—though the GT's standard 460-horsepower, 5.0-liter V-8 seems more than adequate. 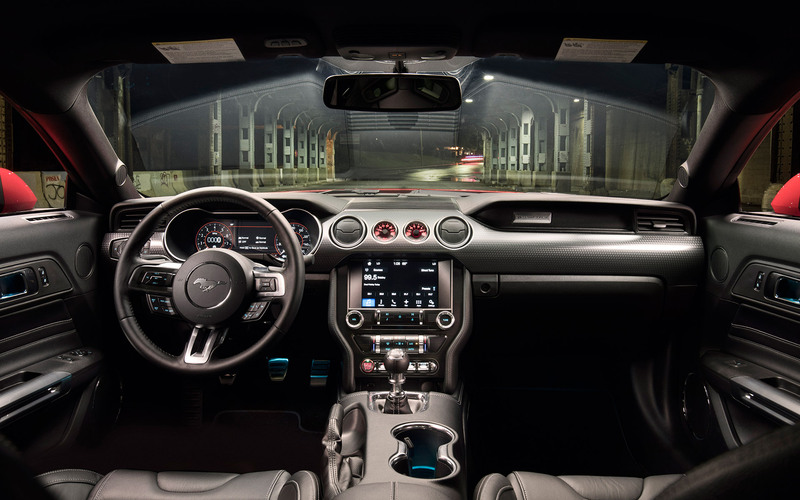 The Performance Pack Level 2 seems clearly intended for the enthusiast who wants to improve the Mustang's already excellent handling. 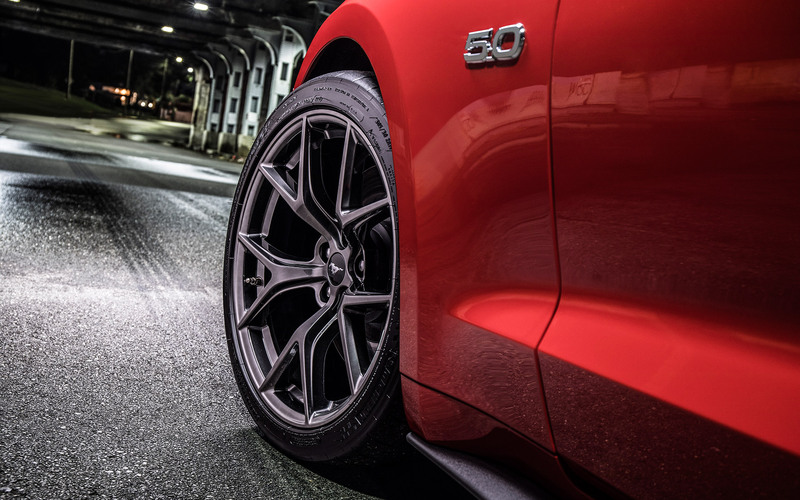 For those who don't want or need the steamroller tires or stiffer suspension, the existing Performance Pack will remain available, now designated the Performance Pack Level 1. 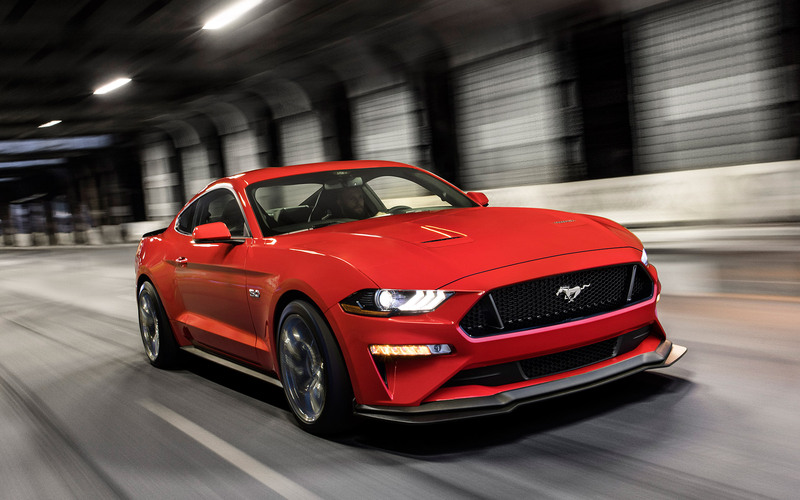 Ford has not yet said how much more the Level 2 package will cost above and beyond the $3,995 price of the Level 1 package, so we'd say start saving up now.